A Paper Snowflake As Unique As You Are! A wonderful wintertime or anytime craft! 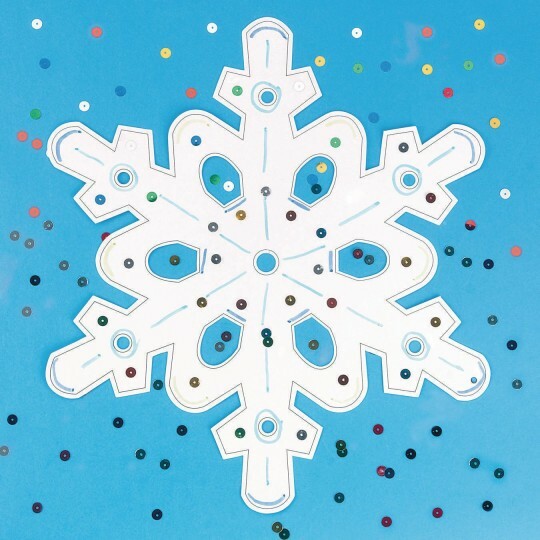 Kit includes 12" diecut snowflakes. Plus sequins, markers and instructions. Make a paper snowflake as unique as you are! A beautiful, timeless craft. 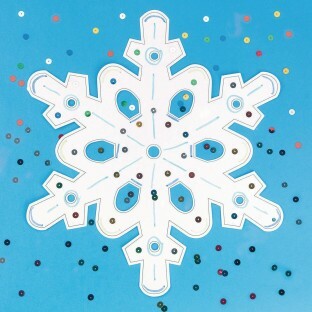 Kit includes 12" diecut snowflakes, sequins, markers and instructions.